The Founders Club is a free benefit open to our most loyal club members as our way of showing our appreciation for the support of Caribbean Wine Club. 25% off shipping costs across the board. The Founders Club is limited to exactly 100 members. Membership will be determined by seniority standing. Seniority is determined by the arrival date of your first shipment to the USVI. Date on which you sent us your confirmation of the purchase of a wine club purchase which is to be picked up by CWC. Founders Club standing begins once a member has shipped 12 bottles in a calendar year. We suggest you simply start with a 12 bottle shipment to immediately receive standing. Founders Club membership requires continuous membership. Members must receive a minimum of 12 bottles per calendar year in order to remain a Founder. 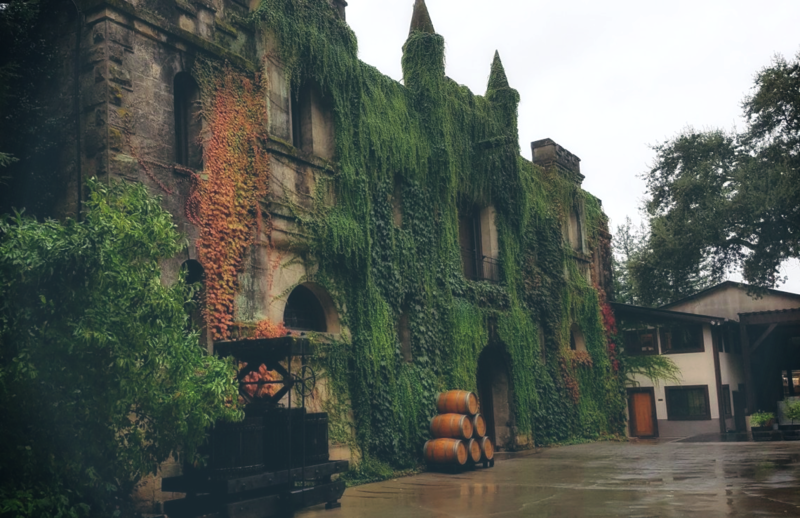 Founders Club members that fall below the 12 bottle threshold will lose their Founders Club benefits but not their seniority. If the Founders Club loses a member, a new member is chosen using the same seniority list. This includes former Founders Club members as seniority dates are not affected. 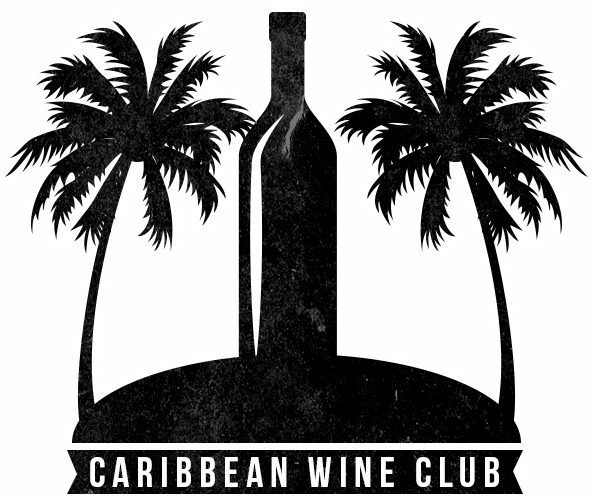 Caribbean Wine Club reserves the right to make changes to the club rules at any time.